Sports today is an integral part of the all round development of the human personality. India offers different adventures sports like khusti a traditional sports most popular in north India. Hockey The national game, in which India has an impressive record with eight Olympic gold medals. 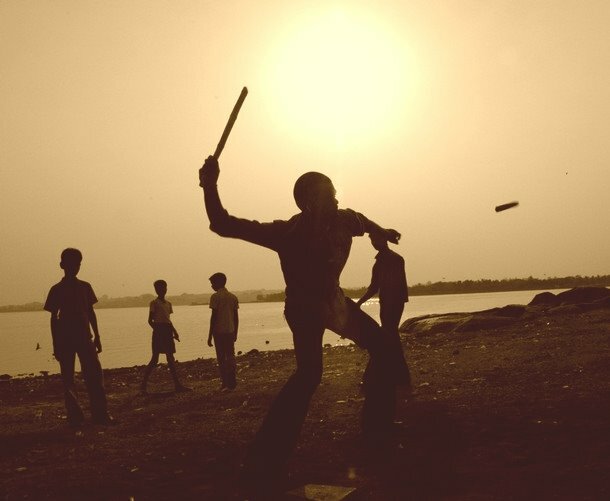 Cricket is the beating heart of sports in India, but there are some other games which was played by every person in his childhood. These local games are very popular in India.Enjoy some of the best adventure sports in India. Gilli – Danda: It is a sport played by using two stick, Small one known as Gilli and other long one is called Danda. This is very popular game among boys in villages ofIndia. It is similar to cricket just replace the gilli by ball. The danda is used to hit the gilli and make it fly through the air. Kite Flying: kite flying is the most popular game of India as well in Asia. Kites are also known as patang is India. The line used is called Manjha, a glass coated line, and each flier attempts to cut every other kite out of the sky. The kite flying festival is celebrated on the eve of Makar Shankranti in Gujrat state of India. Satoliya: This game is very popular among boys and girls, It is a simple and inexpensive game, It need 7 small flat stones, every stone size should be less than the other stone. 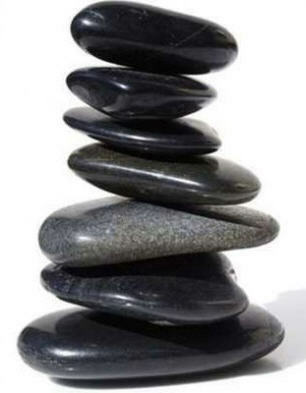 Put these stones over another in decreasing order its looks like a small tower then hit it by cloths made hand ball form a fixed distance. 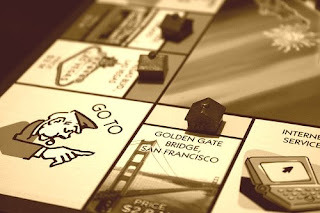 Any number of people can play it. 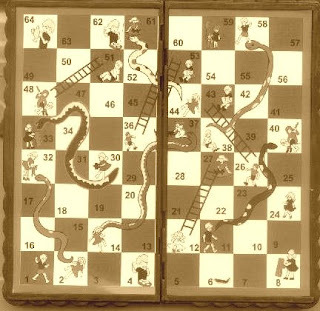 This game is also known as Pithoo in some region of India. 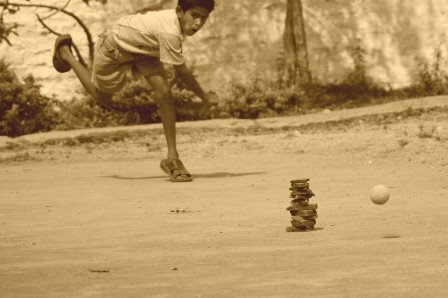 Kancha: It is very famous as gully sports or street game, played by number of small boys in villages as well as in town. It is played using marbles called Kancha. The winner take all Kancha’s of other boys. Lattu: The street game of India, This is a very popular and simple game which can be played by children in villages of India. The game involves spinning a lattu – a solid turnip shaped wooden toy with a grooved lower half with two nails dug at the top and the bottom. A cotton string is wrapped around the lower half of the lattu to make it spin. Munna, wake up its time to get ready for school. Munna, wake up, its getting late. Then getting ready, and going to school. The school prayer starts with joined hands. The class teacher starts attendance…”Yes, Madam”. Bell rings, hurray the class is over and for that 2mins break between periods the class turns into a vegetable market. Onion, Potato, Tomato and everything else seems to be selling. The 2nd class starts…and this goes until lunch time. Mamaji (uncle) comes with a flask of hot milk & lunch. I was hungry. Lunch finishes. And then 15minutes of running & plying here and there. The 2nd half resumes with a longing to get back home soon. The final bell……………..WOW! School is over, everyone is pumped up to go home. Mamaji arrives to pick me home. And here I was, one happy kid after the school. Those were days! 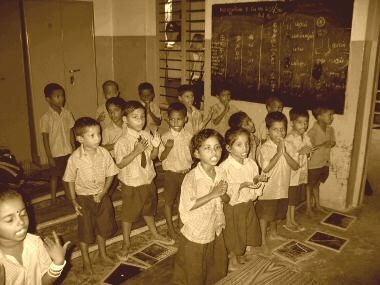 The beautiful primary school days. 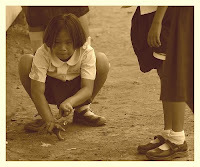 Reaching home, changing in a jiffy and running to the field to play. Everyone was there waiting for each other and then the games starts. 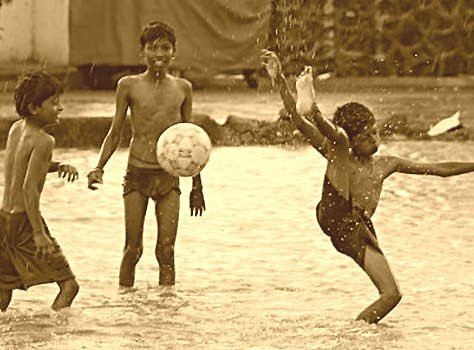 And what a variety, starting from Cricket to Gilli-danda to Kanche to Kho Kho to Aais Pais to Football to Pittoh to Patang Udana, anything you can name! Dusk time and someone from the home comes calling, “Munna come, its time”…yes you guessed it right, again the 5-minute-request ;) Finally, returning home with dirty cloths, why not? Stare from guardians, must have! It happens when you are child…child from every bit of your heart, mind & body. Late evening….dinner & studying & television & preparing school bag for the next day. Finally a glass of milk & time to sleep. Zzzz. Then came the High school days, a little grown up, going school alone, eating lunch by own & coming back on own too. Waking up on time and that means No more 5 minutes more requests L. After school is over coming back on my own, either early or a late by 10-15 minutes, because that was Ok then. Someone had grown up. Dirty cloths, not really. Even if it is sometimes, its ok, no stares from anyone. The after school period was followed by Cricket, mostly. Cricket was one of the most loved games for all of us, and the days when it rained we had to have another game and did we have to think? NO! We can play football in water…eeshhhhhhhh….cloths all dirty but we used to love it, because we were all game. Then comes the Atchoo!…if you play in rain, you got to catch cold! But its ok too! I remember on the result day in primary school, I used to be so excited that I will be called on stage to collect the annual result. My Nanaji, Mamaji will be there watching me from the crowd. And when the result is announced in reverse order, you have all the reasons to be the most happiest to be called last. God, that was the best feelings of the entire school life. Monitoring the class, leading the school parade, taking parts in cultural programs, singing, acting, laughing…OMG! Those days will never come back. Then came the college life, a college which I visited only 3 times or may be 4 in the entire 2 years. For collecting library card, depositing fee, filling up form & finally for collecting result. Previously every day school attendance was important, college changed that habit. One is a master of his own will, go or not go, even if you go you can hang out everywhere else but the class room. It was boring like hell. Things had changed. Nothing of that time is memorable; really, it was nothing more than a phase of growing up. Then coming to Kolkata, getting into computer training classes....yes that was a lil fun, a lil…but it was not to last long either. It got over. First job…and then started the routine hours, routine life, routine thoughts. All work and no play makes Jack a dull boy…made Rohit too. 3.5+ year of dullness. And that’s enough reason to miss the childhood today. A phase of life when everything was free, everything was open, every mistake was acceptable because that was a phase of grow-‘ing’ & learn-‘ing’. Aha….now it’s ‘grown’ and ‘learnt’. And that means no mistakes, no irresponsible act, no childishness….Ahem. Previously I used to ask…”Mausi, tomorrow is Sunday, I can sleep a lil longer na?”. And that one extra hour of sleep on Sunday was relaxing, real relaxing. Now, no one to calls me, “Munna wake up.” I can sleep as long as I want and as long as I can. But its relaxing a bit. It’s just a drag. And on the weekdays the “Munna wake up” is converted into the alarm bell and the 5-minutes-more request into Snooze. Previously a long vacation meant a real long one. One month of summer vacation, one month long just imagine. I used to go to my parents in Deoghar (yes I am brought up at my Nanaji’s place….that’s another story). And I used to enjoy the vacations like anything, never wishing it to get over. Now…vacations means Sat & Sun, which comes every week and it has become such a part of life that it has no such special longing for. It comes & it goes away. A one month vacation….its not even in dreams now. Previously I used to wait for the 1st week of every month to go to the news-stand and collect a copy of Champak/Nanhe Samrat/Suman Saurabh/Nandan. 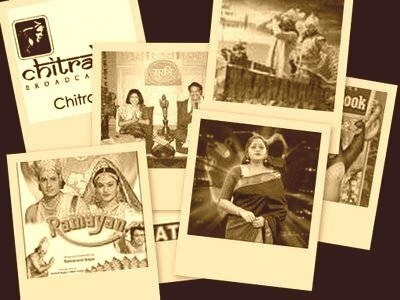 That 5/- or 10/- book meant the world of information & entertainment for the days to follow. Today it’s the e-subscription, e-book, e-magazine, e-news & e-paper that informs me ‘bout happenings all around. 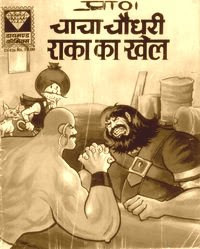 See even Champak has an online version. What else? I remember previously I was so much into watching television, that even while studying in the room it used to be running. 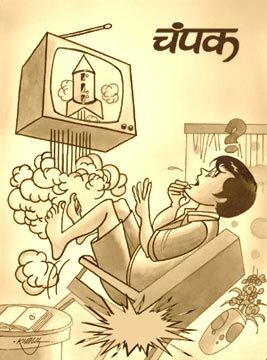 Today, I hate to watch television that’s why I don’t keep one. Previously going to movie in a theater used to come very rare, may be once a year or two. And the tempo used to rise from many days before it. Wow, I am going to a theater! But today I am sitting amongst 10-12 cinema halls in 1km radius from my place. And it causes no tempo. The 1 samosa & gold spot in the interval of previous days are replaced with a bunch of popcorn, packed chips, canned cola (diet one mind you), etc. More than what we expend on movie tickets, twice of that goes in the eating between interval today making movie becomes less important than the other stuffs around. The money has lost its value too. Previously 1 Re. means 20 toffees or 1 packet of colored saunf (fennel seeds) or 2 orange icecreams or 6 puchkas (just imagine 6pcs. in 1Re.). These things today take lots of bucks, may be tens or hundreds, still it doesn’t taste the same. Not even a bit. 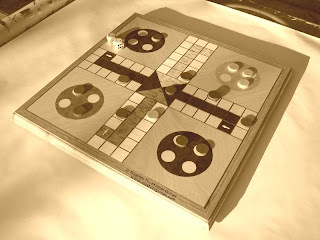 Previously we used to play Ludo, Saanp Sidhi and winning in those were much more pleasant than winning a lawn tennis match or motor biking. Clearing one level of Mario to get closer to queen was much more celebrating than finishing a game on Xbox/PS3. 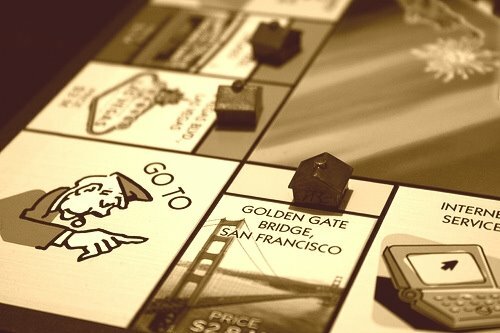 Winning in Business game was much more strategic than the Age of Empires or any multi player online game. 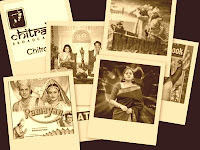 Previous we used to wait for a week to watch Rangoli/Chitrahaar on DD National channel. It was one of the only few musical programs of the week. Today, there are tens of music channels running 24x7. 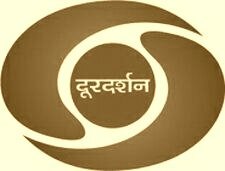 Previously the national channel (Doordarshan) used to start at a fixed time in the morning (if I remember correctly it was around 5am) till 12pm around once, then two hours of break with the most famous striped rainbow idle screen. That used to give some time to rest for us too. But today, there are no breaks, no interruptions and channels boast their 24x7 availability, unknowingly leaving us with no implicit breaks for other things. Previously a breaking news meant a highly important one, today every news is a breaking news.! Previously lunch & dinner had special charm. I remember I used to quest for dishes at home. Plz plz plz make chaat today, how about idli-dosa, its been so long I haven’t tasted a cake please make it today Mausi, naan also! Now…everything is all around, in Shops, and its charmless. Nothing charms like before. Nothing tastes like before. Yes I miss my home, Yes I miss my family. But I can’t do anything else than missing, for life has changed. Previously a birthday celebration meant the whole world’s blessings. Gathering of friends at home with Gifts (those were the most awaited things of the entire day), getting real birthday cards by snail mails (yes real, so real that you can touch & feel them), cutting cake with everyone clapping around…That is the real kind of celebration. But today, a birthday means few emails from friends, few sms-es, few scraps, few calls, an official happy birthday mail from your HR, ‘few’ colleagues coming and wishing you (obviously after reading the mail only)…that’s it! And in case you happen to throw a birthday party, its more of a get together to show off your attire & to talk everything else other than the reason of party. Where previous birthday parties were followed by opening of gifts most curiously, now its followed by paying the bills with a sigh. Am I complaining my current life? Yes, I am. Because when I think of today everything looks cosmetic. But then…whats the use complaining? Because at the end of the day, you have got to live this only. That’s how the scenario is today. Never mind. I know it’s not possible to go back into your sweet childhood days again, but you can definitely cheer your life with those lovely memories. I am trying too. vo kaagaz kii kashtii, vo baarish kaa paanii"
A very famous gazal by Jagjit Singh, talking 'bout longing the childhood.